In fact, “journey” is exactly what YATRA symbolizes. While traveling through Nepal and the Himalayas by motorcycle in 2013, Helmuth learned the native word “yatra” which means journey or pilgrimage, which he later recalled as the namesake of this new doom trio. The band’s eclectic sound combines the harsh, distorted vocal sounds of black metal over slow, heavy doom drones, fuzzed-out sludge riffs, and a tight rhythm section maintained by Maria Geisbert on bass and Mike Tull on drums. 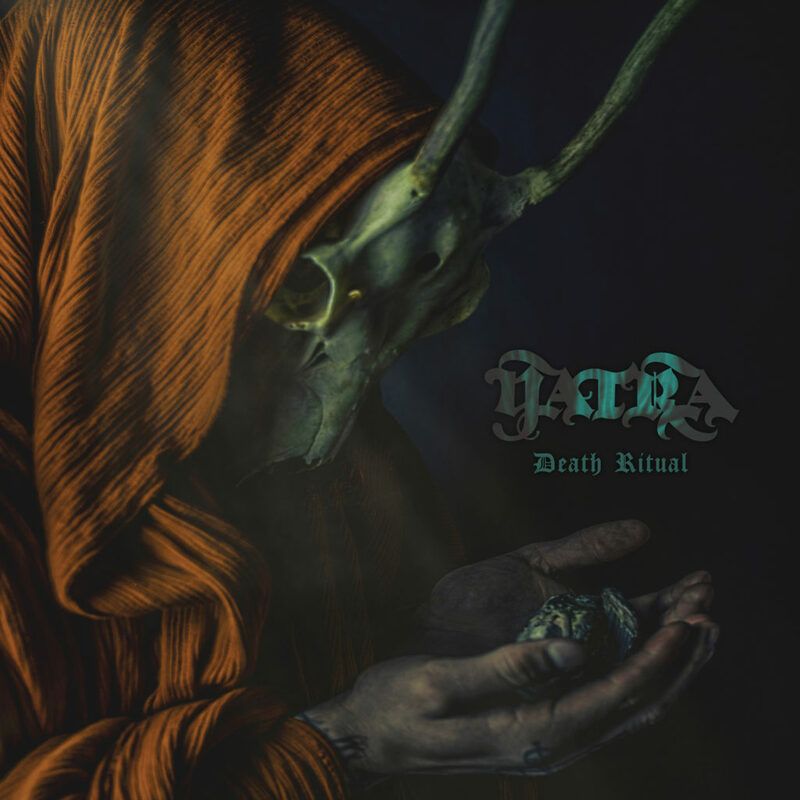 YATRA’s sound clearly conveys heavy worship and dedication to tone. Helmuth’s lyrics draw from fantasy and are influenced by the writings of Howard, Lovecraft, Auel, Tolkien, as well as many references to Norse mythology and Pagan ritual. No love or politics. 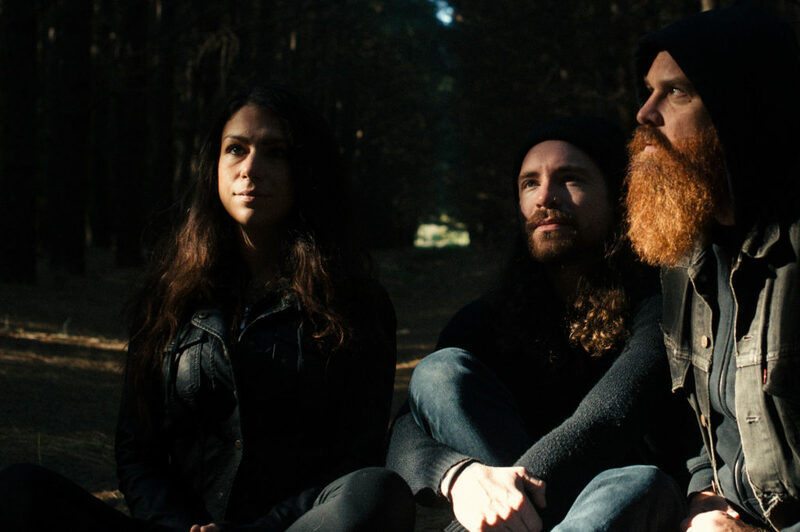 Fans of Electric Wizard, Cough, and Sleep will find plenty to love in Death Ritual.